When you buy the module the first time, you will have the latest version. After the first release, we will update this module regularly, then please check newer versions when informed here. – Joomla! 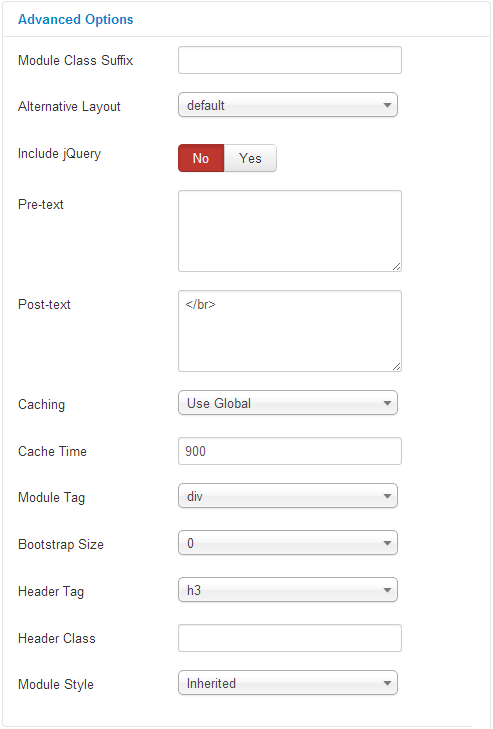 2.5.x and Joomla! v3.x latest stable versions are highly recommended. 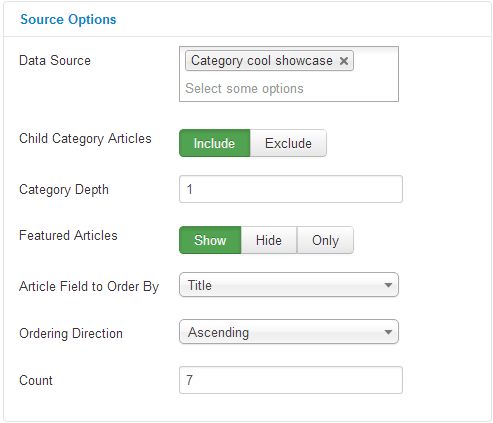 Category Depth – Allow you to choose the number of child category level. 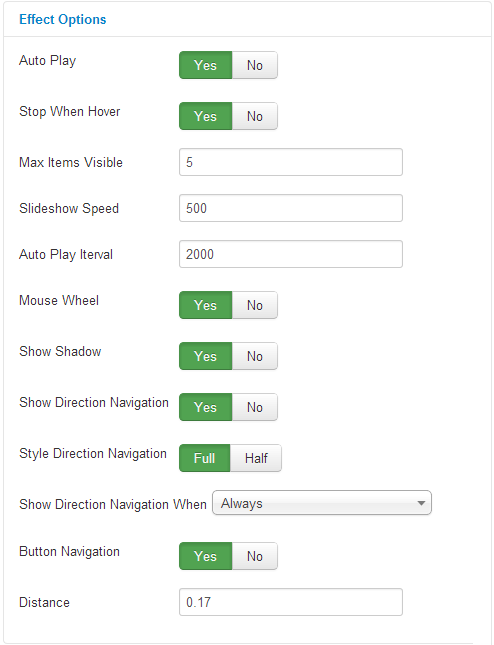 Featured Articles – Allow you to “Show/ Hide/ Only” Featured Articles. 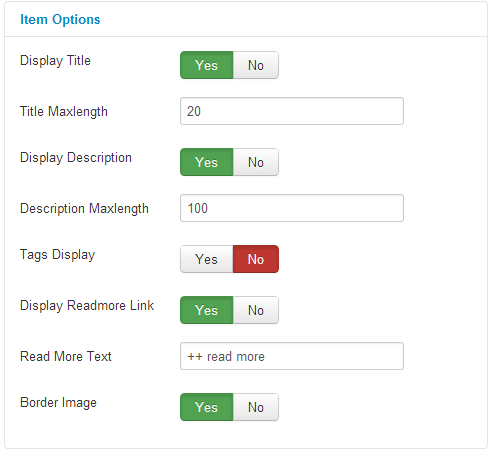 Count – Allow to choose the number articles to display. The default value of 0 will display all articles. 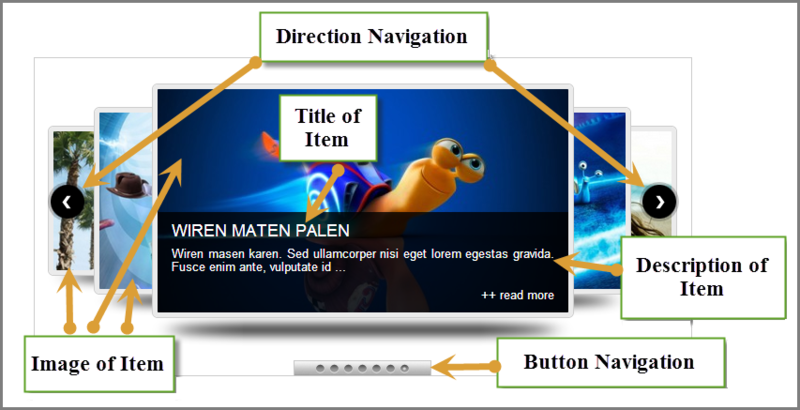 Display Readmore Link – Allow you to Show/Hide Readmore link. Read More Text – Allow you to insert text for Readmore link. Border Image – Allow you to Yes/No Border Image. 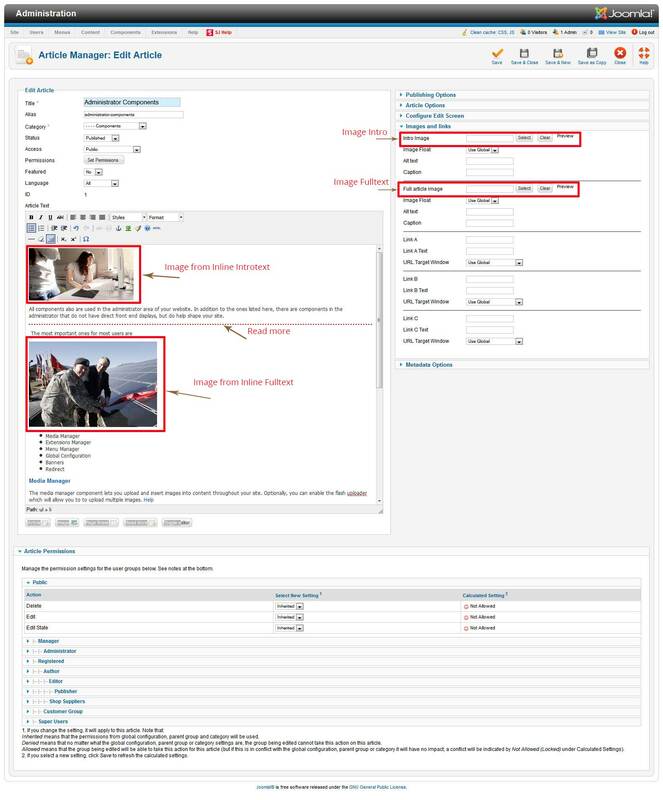 Background – Allow to set the color of image background. This is applied for showing images without full background. If the image with full background, you can see nothing to change.